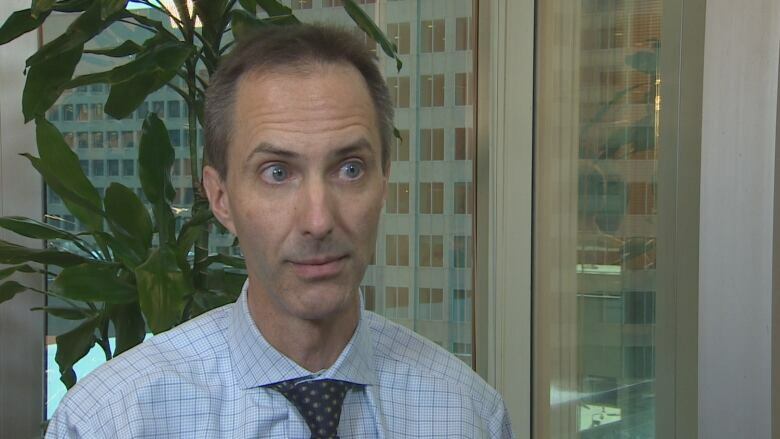 A senior economist with RBC says the province's new down payment program could make an already tight Charlottetown housing market even tighter. The province announced recently it plans to offer interest-free loans to first-time home buyers up to 5 per cent of the purchase price of their home to help with the down payment. Will province's new down payment loan program turn more renters into home buyers? Economist Robert Hogue said that could end up pushing house prices on P.E.I. even higher. "What you end up doing is that you are also fuelling demand in the market," said Hogue. "The tightness that we're seeing, those types of measures will make those markets — everything else remaining constant — those markets even tighter." Hogue's monthly housing affordability report has been showing demand for homes on P.E.I. has been outpacing supply, pushing up prices by an average of 40 per cent over the last five years. Home construction on P.E.I. is at a "decades-high" right now but Hogue said a number of those homes won't be complete until next year, and he isn't sure this will meet the rising demand. The other question is how affordable these new houses will be for first-time home buyers. Single family home building more than doubles on P.E.I. The down payment assistance attempts to address a demand-side problem, said Hogue, but the province also needs to address supply side. "The province should make sure that those units coming onto market will be affordable for those who are ... first-time home buyers," he said. "There is room for government, both at the provincial and at the municipal level, to ensure that the supply responds quickly enough to rising demand and, second, making sure that that supply is not overly expensive." Hogue also expressed concern about the level of debt first-time home buyers on the Island might be taking on. Interest rates are rising, he said, and people need to make sure they will still be able to afford their mortgage when it comes up for renewal.